SICK is a leading global provider of automation technology, boasting extensive knowledge in developing solutions for industrial applications within factory automation and optimizing workflows in distribution centers. Our comprehensive portfolio of premium yet cost-effective products includes single-beam photoelectric safety switches proximity sensors, safety switches, code readers, encoders, analysis systems, safety relays, and volume measurement systems. SICK nv/sa was founded in 1987 as a wholly-owned subsidiary of SICK AG. It was first introduced to a large specialist audience from the Belgian and Luxembourgish market at the Eurotech trade fair in 1988. 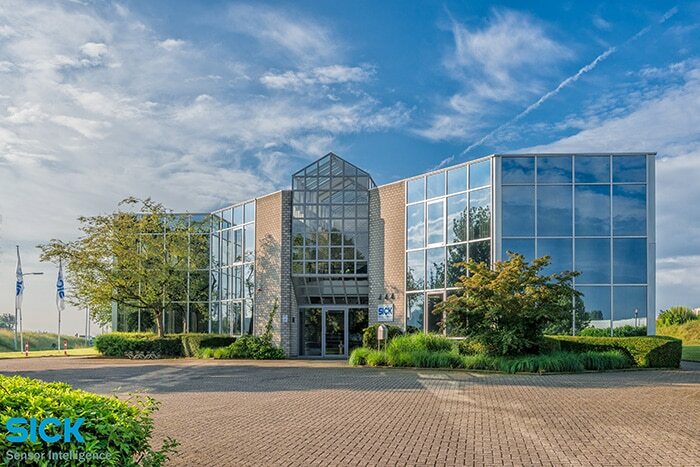 The following year, it set up an additional subsidiary of its own in Asse, Belgium. Despite an extremely challenging market, SICK nv/sa emerged triumphant from its first decade, which was one of many changes and new developments. The figures say it all: sales increased sixfold and the number of customers eightfold, while the workforce grew from 5 to 28. SICK's product families became established on the Belgian market in no time at all. SICK nv/sa is a fast-growing company that has built up an impressive list of references over the years. SICK nv/sa currently employs 45 members of staff, with annual sales amounting to EUR 24 million. SICK nv/sa attaches great importance to making continuous improvements to its customer service by means of a complete package of services and training sessions. Its newsletter, SICK Info, keeps customers up to date with the latest information. Since the first issue of the newsletter was published under the old title of SICK Focus, SICK nv/sa employees have used it to establish a large number of contacts. 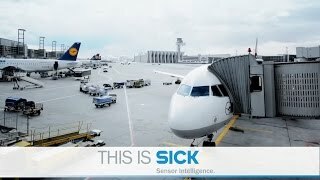 SICK's intelligent encoder solutions can be used anywhere that production or processes are controlled by encoders. SICK also offers a wide selection of high-tech products and an outstanding range of services. With more than 6 500 employees in over 50 countries, SICK AG is one of the leading manufacturers in this field. As well as providing individual components, SICK can also act as your system partner for major projects in any industry sector. SICK focuses on developing new product ideas and continues to invest in cutting-edge technology, with the help of its employees' extensive knowledge and broad experience.